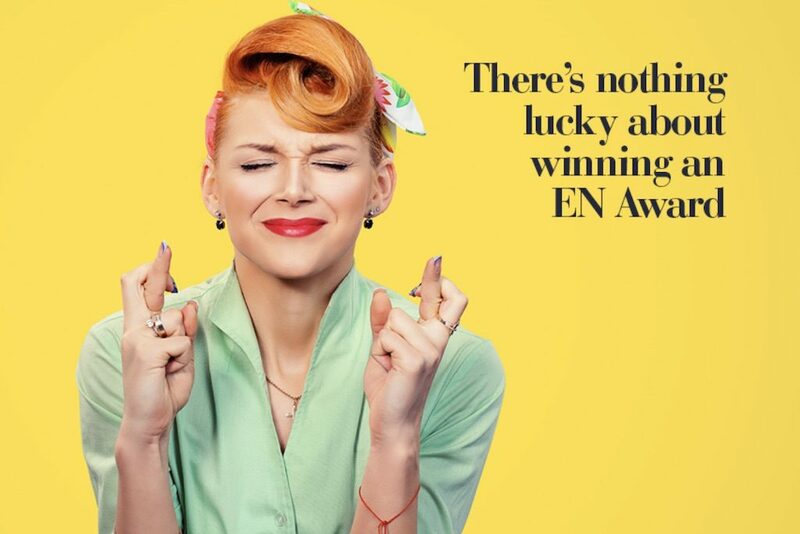 Our very own chief operating officer, Chris Clipston, has been invited to join the judging panel for the exhibition industry’s largest award ceremony, the EN Awards. We managed to pin him down for ten minutes to find out what he thinks is special about the awards and what he is looking for in the entries. Q: Chris, why do you think the awards are important? A: The exhibition industry contributes more than £11bn to the UK economy and this figure is on the up. It is essential to recognise excellence and innovation in the sector to keep challenging the status quo and make it an industry that attracts the best talent. The EN Awards have long-championed the industry; this is their 13th year and I am delighted to be invited onto the judging panel. Q: What will you be looking for in an award-winning entry? A: It’s my first time as judge, so it is hard to say. But I will be looking out for the individuals, teams and companies who have gone that little bit extra. Entrants who can demonstrate creativity or originality to meet the needs of their customers or improve their show’s KPIs will catch my eye. The shortlist is impressive so I think there are going to be some tough decisions to make! Q: You and your fellow judges have the task of choosing the winners, what would be your top five tips to potential awards entrants? When listing your achievements, make sure they are things that really stand out from what your peers are doing. How is what you’re doing, tangibly different? No one wants to read a long diatribe of text; prioritise the facts above flowery language, and don’t be afraid to resort to bullet points. Figures are the most efficient and memorable way to make a point. Where you are able to back up your statements with financial results or other metrics, they are going to make much more of an impact. Seriously speaking, marketing copy should be avoided in awards entries. Not only does it tend to be fairly wasteful in terms of word count, judges really only want to be able to identify and digest the facts in an entry. Read the criteria carefully and write a relevant entry. Each award will have its own entry criteria, which will often vary for each individual award. Take a bit of time to read it and revert back to it when checking the entry to make sure you’ve understand the entry process and have covered what the judges will be asked to look for.